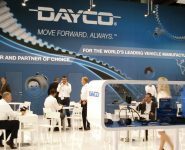 Dayco Australia says it offers a vast range of premium quality aftermarket coolant expansion and overflow tanks to suit a wide range of Australian makes and models. As modern engines generate enormous heat, to ensure efficient thermal management all modern cooling systems are heavily pressurised. As the engine coolant heats up, it expands and creates significant pressure within the radiator. 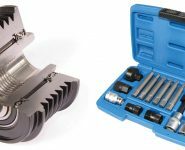 The primary function of the coolant expansion tank – or as it is widely referred to, the radiator overflow tank – is to retain lost coolant due to this expansion and to return the coolant to the radiator when it cools down and shrinks. Dayco says its coolant tanks provide a high point in the engine coolant system which also allows a cushion of air to be present which serves to ensure that pressure within the cooling system does not become too great, while also ensuring that engine coolant is not lost due to expansion. 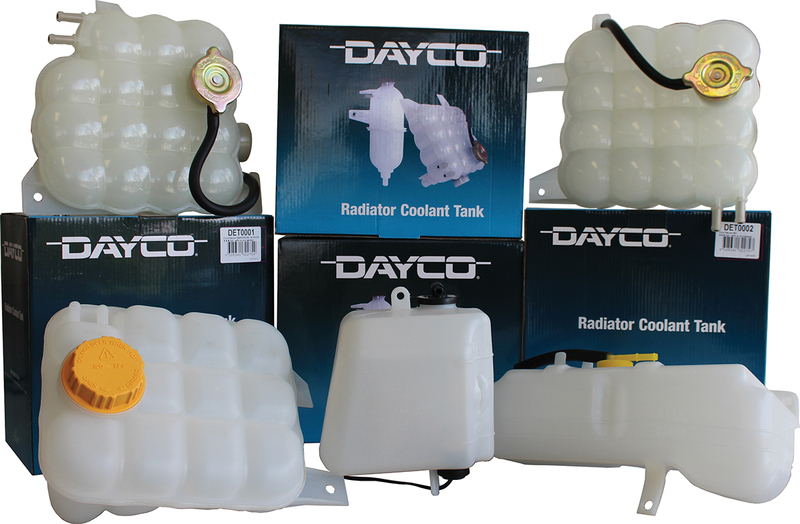 The Dayco range of radiator coolant tanks include pressure rated caps and hoses where required to ensure maximum engine efficiency and reliability.